We have another lesson on irregular verb conjugations in Korean today! Today we are talking about the 르 irregular, which you can find in verbs like 모르다 (to not know), 고르다 (to pick), etc. This is one of the “easier” irregularities in Korean. Welcome to another lesson on irregularities. Yay! We are looking at “르”-irregular in this lesson, so let’s get started! 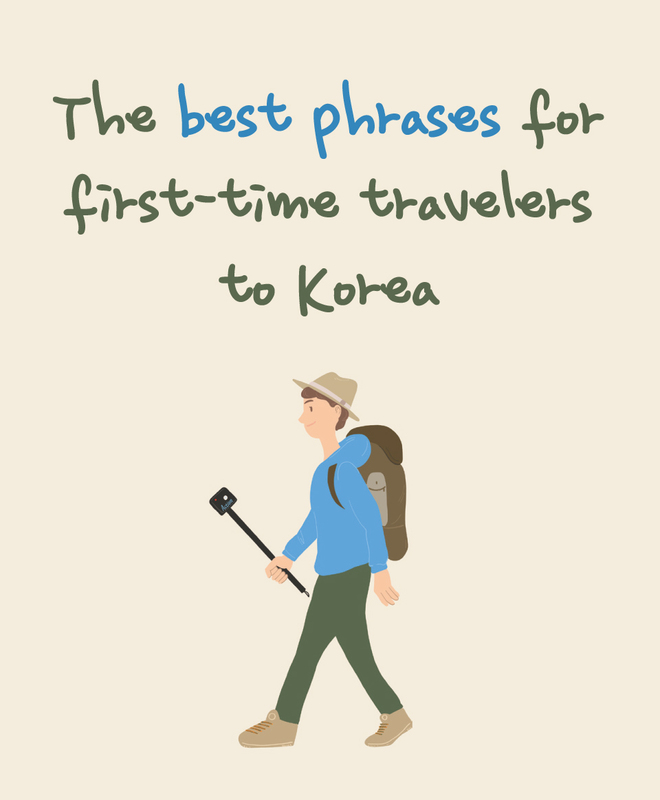 In these cases, 르 is changed to ㄹ and placed at the end of the previous vowel, then you add ONE MORE ㄹ before adding the verb ending. Even if the verb stem ends with -르 [reu], if it is then followed by other endings such as -아/어/여고, -는데, etc., -르 will still stay the same. --> 골라요. [gol-la-yo] = I pick. --> 골랐어요. [gol-la-sseo-yo] = I picked. → 몰라요. [mol-la-yo] = I don’t know. → 몰랐어요. [mol-la-sseo-yo] = I didn’t know. → 빨라요. [ppal-la-yo] = It is fast. → 빨랐어요. [ppal-la-sseo-yo] = It was fast. → 잘라요. [jal-la-yo] = I cut. → 잘랐어요. [jal-la-sseo-yo] = I cut. → 길러요. [gil-leo-yo] = I grow. → 길렀어요. [gil-leo-sseo-yo] = I grew. = What did you choose? = I don’t know, either. = Planes are good because they are fast. / I like airplanes because they are fast. = Who cut the cake? 5. 토끼를 5년 동안 길렀어요. = I had a rabbit as a pet for five years. / I raised a rabbit for five years.